With Gmail reading user emails and the NSA spying, consumers are looking for new ways to communicate privately. Many people are very protective of their email accounts. Email is generally a more private space for communication than social media. Most often, users have no expectation of privacy on social networks. But if you’re a Gmail user, perhaps you shouldn’t expect privacy on email either. 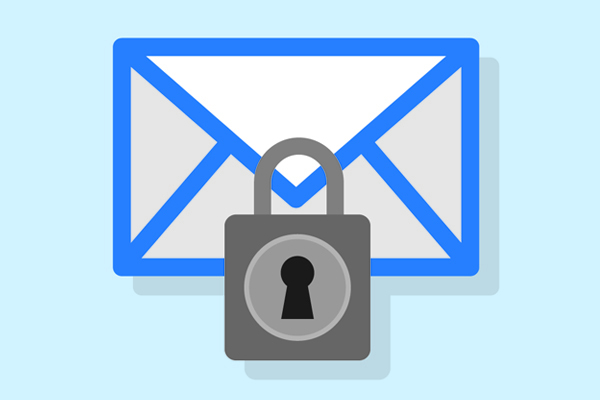 Still, the question is: Just how secure can email be? Five Harvard and MIT students have created a secure email service called ProtonMail, which entered open beta on May 16th. The possibility of an end-to-end encrypted email service that was NSA-proof was so alluring that within 60 hours, the service maxed its server capacity and now has a waiting list. ProtonMail remains secure in a number of ways. First, the company is headquartered in Switzerland, which only allows the release of user data via court order. Secondly, the encryption is end-to-end, meaning that from the moment you begin drafting an email to when it’s read by another user, nothing can be decrypted by outside parties. Finally, all messages between users are stored in encrypted form on secured servers. 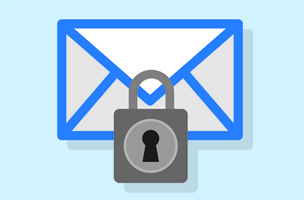 Users can even send emails to other services like Gmail, and the reader will have to follow a password protected link to access the message. As a bonus, no user data is stored — not even IP addresses — and all browsing data is anonymous. There is a further extreme that users could seek out, at least theoretically. Researchers from the University of Massachusetts have developed a method to hide a digital communication by rendering it invisible to networks. A research team in the department of computer science found a way to transmit encrypted messages by taking advantage of the concept of digital background noise to make the messages undetectable. The snag is that both parties must hold the decryption code for the transmission before the transmission is sent. Patrick Tucker, a technology editor for DefenseOne, suggests quantum encryption for the initial message. “Quantum encryption offers the possibility of a message so secure that any attempt to read it without authorization will destroy it, not because of some programmer’s whim but because of the way subatomic particles operate,” he writes. While the concept of quantum encryption may be largely over the heads of the average email user, privacy tools are getting more sophisticated. ProtonMail reaching its capacity so fast is a clear indication that users are very interested in secure communication. And with the continuing presence of the NSA, total encryption of all services may be on the way for Internet users.